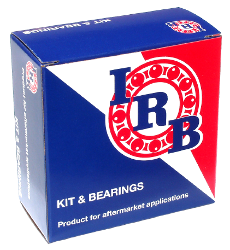 IRB, manufacturer of bearings since 1958. IRB Bearings serves all around the world more than 3,000 part numbers for 1,000 car models out of over 40 car brands. IRB counts on over 50 years experience in bearing manufacturing. IRB Bearings has a wide product range of wheel bearings and hubs including from the oldest to the most modern car models from almost every automotive brand. 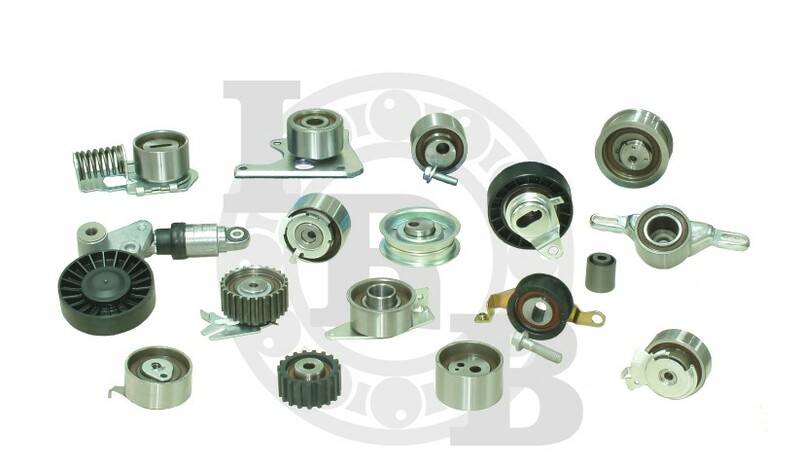 Apart from the bearing itself, IRB bearings offers a very broad range of kits with all necessary components for the installation in the wheel of the car. That’s how we deliver added value to the final user. In the last decades IRB has boosted the design and manufacturing of tensioners. The most recent milestone is the development of the Automatic Tensioners, with a patented design that achieves unbeatable functionality in the automotive aftermarket. IRB Bearings cheers the kit format. 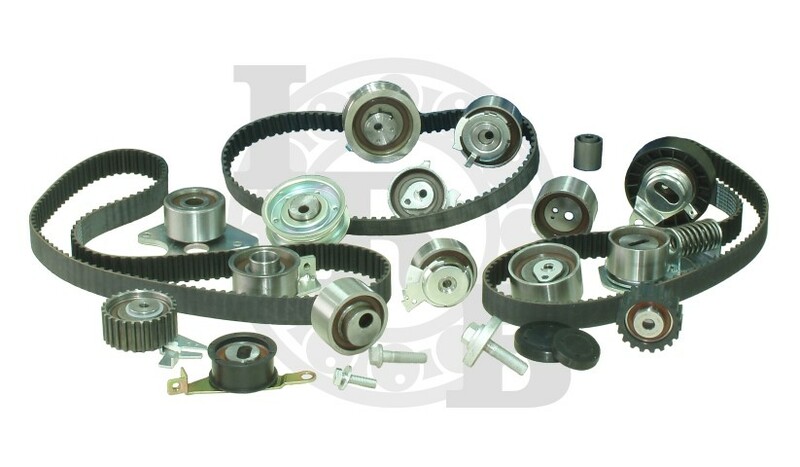 Kits include the necessary tensioners for the preventive maintenance plus timing belts of recognized quality. Liability of our tensioners and belt quality ensure an impeccable result. IRB has a long path as bearing manufacturer. Since the beginning manufacturing bearings for the OE until IRB brand went worldwide renowned and shifted then into the aftermarket. IRB counts on over 50 years manufacturing experience and IRB Bearings’ team knows best its products and processes. IRB Bearings team has acquired its know how through the most important bearing companies: SNR, Torrington, Timken and Koyo. Each of them has contributed with its manufacturing excellence for the OE, its highest quality standards and the continuous improvement of the manufacturing processes. IRB Bearings designs its products improving the OE design to make it reliable in the aftermarket environment. This way we help the final user to operate in a comfortable and efficient manner. IRB Bearings implements a solid design that surpasses the performance of the OE part in the complicated aftermarket environment. We have developed a patent for automatic tensioners that overcome aftermarket conditions. It is a robust design that ensures an unbeatable functionality. 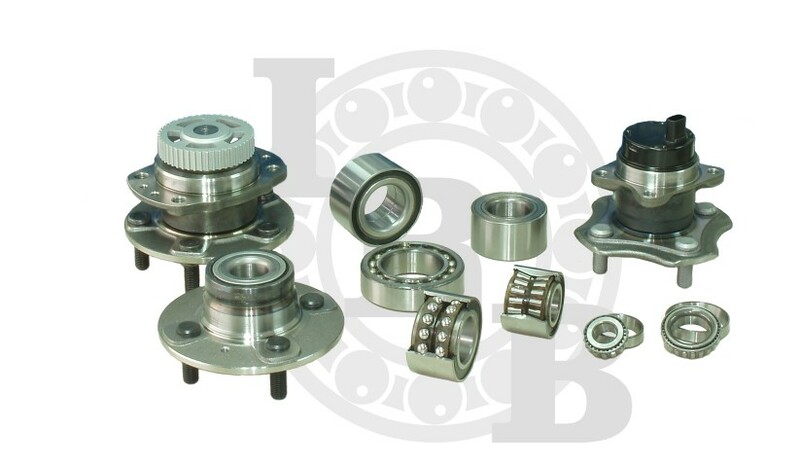 Additionally, IRB Bearings develops the products the customer may need. We ‘live’ Automotive Aftermarket: IRB has a broad experience in the aftermarket. We know this market is very different than the OE, we know what the final customer needs: OE quality at aftermarket price. That delivers IRB Bearings. IRB Bearings owns a distribution centre, out of which daily shipments to the 5 Continents are made. We feel comfortable in an international environment as IRB has done it many years. 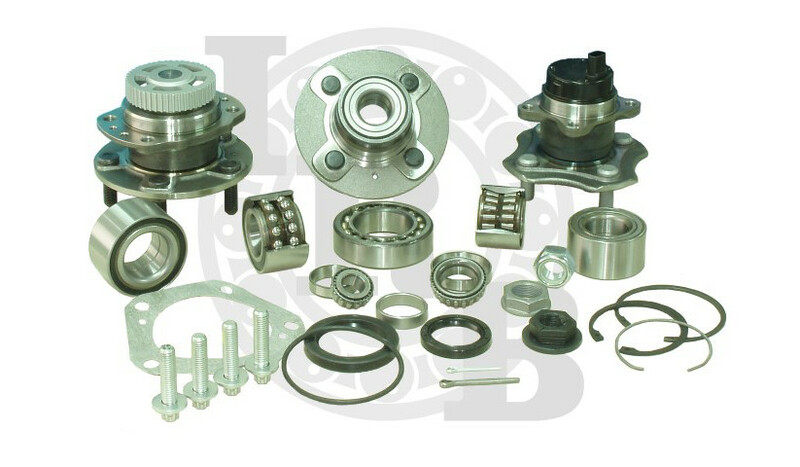 IRB Bearings offers more than 3,000 part numbers in its catalogues. They cover over 1,000 car models of more than 40 different car brands.